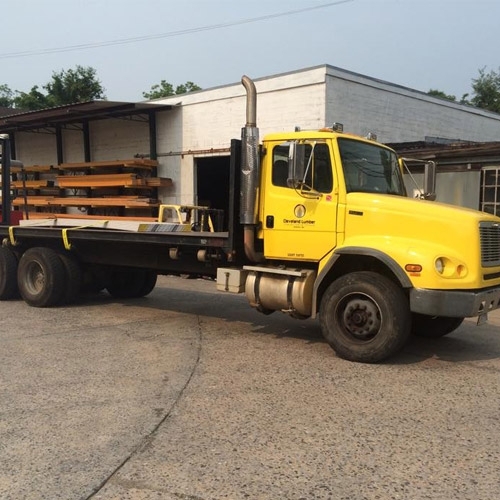 Here at Cleveland Lumber Company we will deliver any goods for you as fast as we can. We have moffett trucks as well as flat beds and box trucks. We request that you try and call ahead of when you want your product delivered. Call and ask for delivery/dispatch for pricing or ordering information!